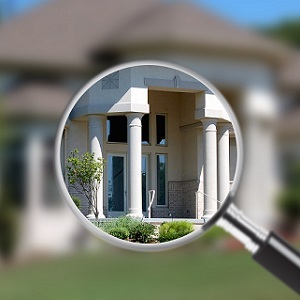 Search Davidson NC real estate listings by price. 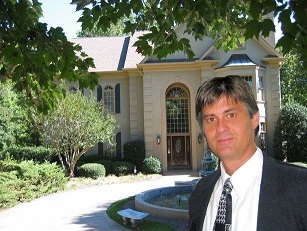 Welcome to our page on homes for sale in Davidson, NC! 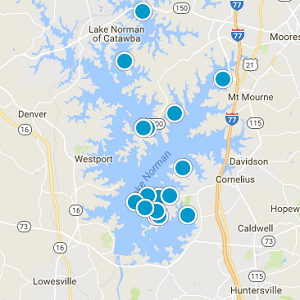 Located in Mecklenburg County, Davidson is found along the shores of Lake Norman, the Carolina's largest manmade lake. The community is on of picturesque residential neighborhoods and ideal proximity to plenty of entertainment, shopping and dining. Still a college town that locals often call a village, the Town of Davidson embraces a main street, know-your-neighbors way of life. Many folks have lived here for decades, while others have moved here for the small-town atmosphere, tranquility, and easy-going pace. The Davidson real estate market has always been a special place for those who live, work and visit. Listen closely and you might even hear the Davidson College Wildcats roar on a Saturday afternoon in autumn. This small town, where the historic campus rises in brick splendor, has merged college and village. Though small, the Town Davidson impresses residents and visitors alike with its magnificent woodlands and greenery. Come experience fun for the entire family at the local Davidson YMCA on Lake Davidson. The Davidson College campus of 1700 students is one of the country's leading four-year liberal arts colleges and is the town's principal employer. 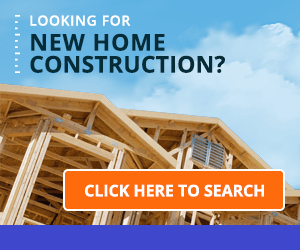 Whether you are looking for a townhome near Davidson College, lakefront property, or anything in between, we have the resources to help you find a Davidson home that meets your needs!